In case you missed these, Quality Today scoured the healthcare news landscape and blogosphere - and now podcasts - to present you with a weekly roundup of important news and information. We skipped last week's roundup to bring you a mid-week, 10-day recap as we head into the Thanksgiving break. Thanksgiving may be about family, football, and giving thanks. But it’s also about turkey, pie, and all the other fixings. And calories. CVS expects Aetna deal to close post-turkey. CVS expects to close its $69 billion acquisition of Aetna after the Thanksgiving holiday. Health brief. SEATTLE -- The short- and long-term health impact of environmental events, such as the Camp Fire in California, on large populations are not well understood, according to experts at the American College of Allergy, Asthma, and Immunology (ACAAI) annual scientific meeting. Full story. Athenahealth sale highlights EHR consolidation trend. Facing an increasingly saturated electronic health records market, software vendors like Athenahealth are under increasing pressure to consolidate and seek out new avenues for revenue and growth. Developing story. 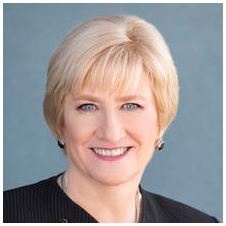 Q&A: AMA President Barbara McAneny, MD. Barbara McAneny, MD, an oncologist in Albuquerque, N.M., is 6 months into her 1-year term as president of the American Medical Association (AMA). MedPage Today News Editor Joyce Frieden sat down with McAneny at the end of the AMA's 2018 interim meeting to talk about sexual harassment in healthcare, value-based payment, and other issues. Continue reading. 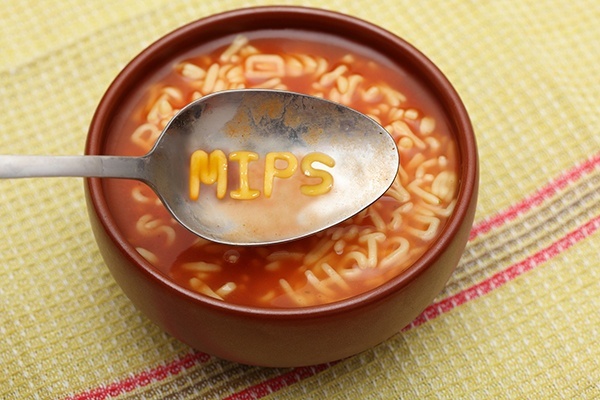 5 percent of MIPS-eligible clinicians earn a negative payment adjustment. Approximately 93 percent of eligible clinicians participating in MACRA’s Merit-Based Incentive Payment System (MIPS) in 2017 earned a positive payment adjustment, CMS Administrator Seema Verma recently reported. Read more. Marketplace survey: Fee-for-service to value-based care. In a survey of the NEJM Catalyst Insights Council in July 2018, sponsored by Optum, 42 percent of respondents say they think value-based reimbursement models will be the primary revenue model for U.S. health care. Indeed, this transition is already happening. Story and report download. Quality Talk Podcast: Will Megamergers Improve Cost of Health Care? Hospital mergers often raise patient costs, analysis finds. Patients tend to pay more when hospitals consolidate, and market competition decreases, according to an analysis conducted for The New York Times. 7 things to know. Fitch: Not-for-profit hospital industry may have reached financial peak. A new report from Fitch Ratings raises a question that's likely been on the minds of many who follow the not-for-profit hospitals and health systems: Has acute-care profitability begun a permanent decline? Full story. CMS needs a translator to demystify MACRA models. The CMS and physicians aren't communicating well on what's required under MACRA. So the agency is looking for a contractor that can help. Full story and CMS notice. CMS may allow hospitals to pay for housing through Medicaid. HHS Secretary Alex Azar last week said Medicaid may soon allow hospitals and health systems to directly pay for housing, healthy food or other solutions for the "whole person." Read more. The thorny side of medical marijuana. Patients legally using medical marijuana (cannabis) at home may be stunned if they are admitted to a hospital because many hospitals may prohibit them from using it. A nurse’s analysis. America is worried about antibiotic resistance. A majority of Americans believe the health threat posed by antibiotic resistance is real and pressing, a new survey shows. Full story. Big 8 health insurers rake in more than $7B in Q3. The eight largest insurers made more than $7 billion during the third quarter of 2018 and pulled in a hefty $132.4 billion in revenue. Story and graphics. Why AI won’t replace doctors. 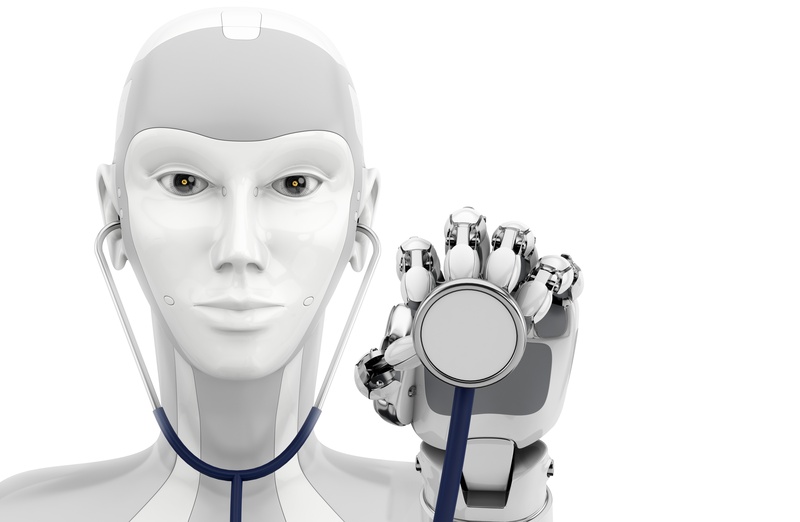 Artificial intelligence is coming to healthcare. 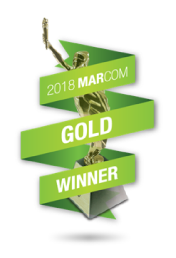 In fact, in areas such as radiology and cancer detection, it's already here in places, and is poised to become ever more prevalent in the industry. Which naturally raises a question for nurses and physicians: Is AI coming for my job? Focus on AI. The economic burden of depression among veterans. There’s an immediate need to understand the impact of depression on U.S. military veterans, according to new research. Continue reading and more links. 3 big reasons why the healthcare experience matters. The healthcare experience is so much more than a buzzword to be talked about in administrative circles. Some physicians I encounter (a minority, but still enough) really scoff when they hear this term. Responses I’ve heard from doctors include: “Hospitals are not hotels!” or “If that means giving our patients as much Dilaudid as they want, then count me out!” Read the blog. Related: The Year of the Patient: Is Technology Replacing Our Human Touch? Hospitals follow pharma in direct-to-consumer advertising. The scene is shadowy, and the background music foreboding. On the TV screen, a stream of beleaguered humans stand in an unending line. Read more. Data overload: Doctors say patients come into office misinformed. The proliferation of online medical information has affected the frequency and nature of patient/physician interactions, oftentimes making the nature of physicians' jobs more challenging. Continue reading. AHA: Standards for capturing social risk factor data in EHRs need work. The Department of Health and Human Services should support efforts to create standards for capturing social risk data in electronic health records. Read more. Cancer myths and facts: Know the difference. What’s causing your leg pain? Slideshow. 14 best and worst foods for your liver. Quiz: Glasses and contacts in focus. As melatonin use rises, so do safety concerns. Ways to exercise if you hate to work out. The truth about hemorrhoids: Take the quiz. Slideshow: What your urine says about your health. Visual guide to stomach ulcers.